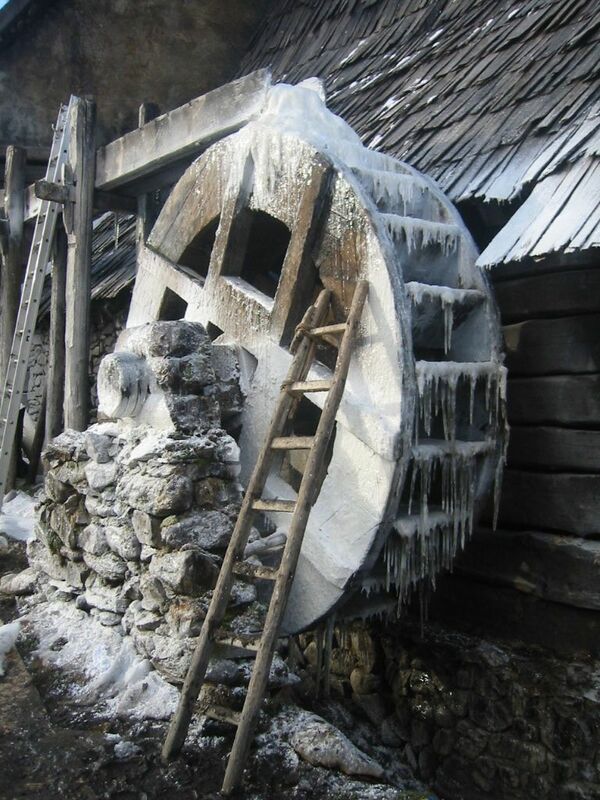 A unique icicle is gradually formed from small freezing water droplets. At first sight, this simple natural phenomenon is transformed into an individual ice formation by the wind and flow speed of the water droplets. 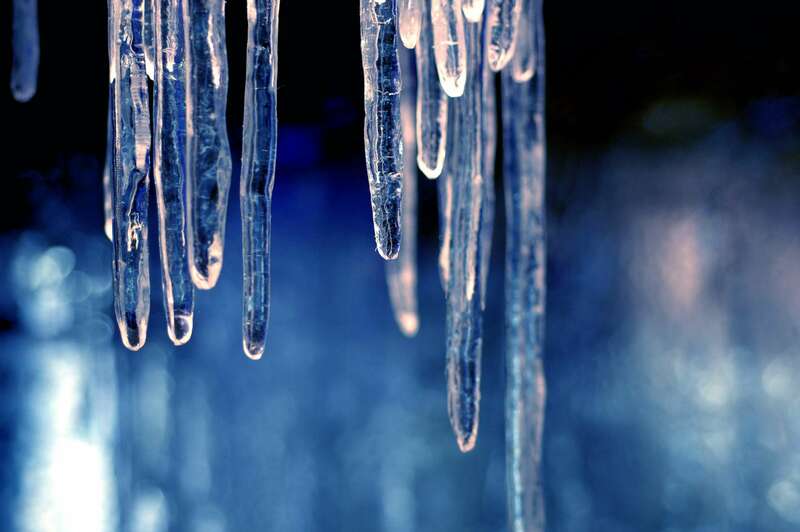 Artificial icicles are similar to real ones in their crystalline and sparkling ice look, but they do have the advantage of not melting. 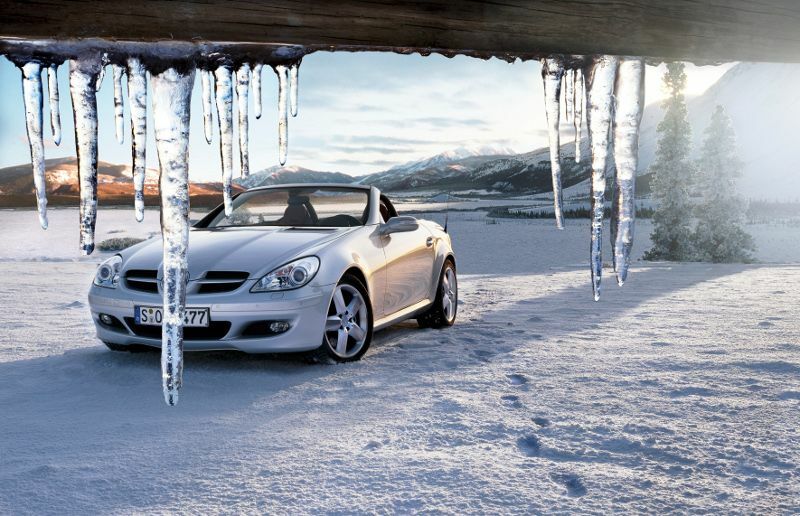 They offer the opportunity to enjoy these beauties of winter at any time. The artificial icicles made from acrylic offer individual possibilities for your winter decoration with their different sizes, small (icicles between 5 and 15 cm long), medium (icicles between 12 and 33 cm long) and large (icicles between 19 and 40 cm long). They are the perfect addition to the Christmas creation of a winter wonderland and a "must-have" for every kind of winter decoration and winter landscape. Yet simple and straight-forward, these artificial icicles add more to the ice cold feeling. You only need our plastic icicles, a small hand saw or an angle grinder, a hot glue gun and / or a drill as well as some nylon thread.